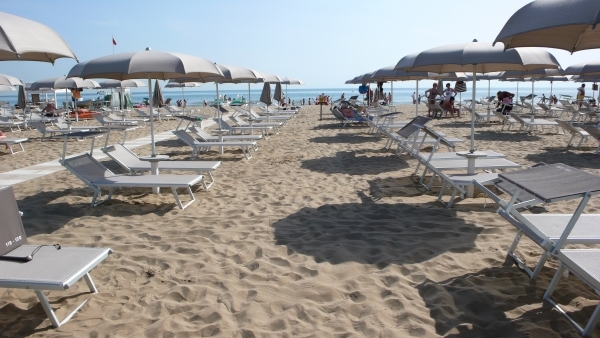 The Hotel Monica is set in Rivazzurra in Rimini, one of the liveliest place on the Romagnola Riviera. It's only 2 km far from Rimini Airport. 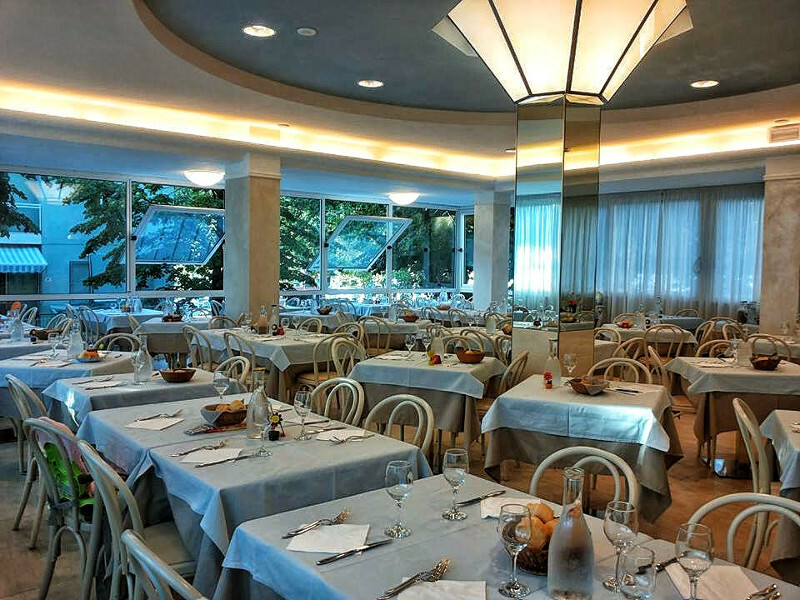 The Belli family has been dealing with hospitality for more than 40 years with the same courtesy which has always marked Rimini and the Riviera Romagnola. Midweek discount: -20% from sunday to thursday!